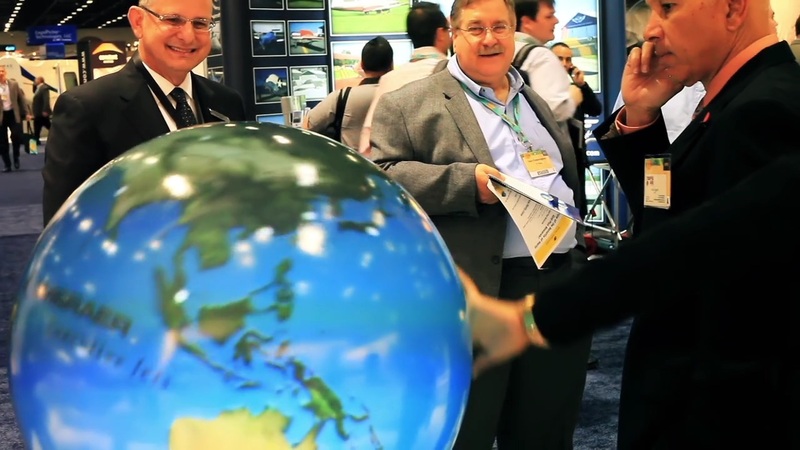 Our PufferSphere® spherical projection solutions are tailored to your needs, combining extraordinary form, magnetic appeal and unique interactivity to tell your story in ways never before possible. We change the way information is used, viewed and understood. We make digital real. Want to see how your story might unfold? Start at the beginning.